Pretty Preppy Party Features- December! Our family had another wonderful Christmas once again, even if it was different for us than ever before. And I hope you all had a wonderful time as well. I’ve already almost put away all the decor and am ready for a New Year! Each year, I love the fact that, even though we all may be spread across this world, I still get to see your homes and the way you’ve decked them out for Christmas! So many fabulous homes and projects were linked up to our Pretty Preppy Party this month, and I have a few features to share. 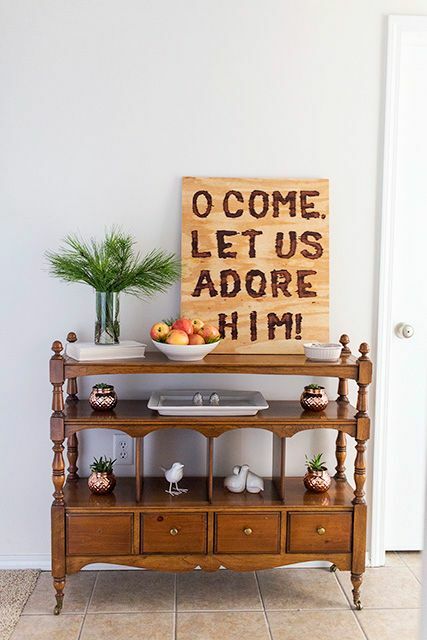 First is this adorable sign, made by Whitney at Whitney Donáe Photography. So simple, yet so sweet. Click here to see more! 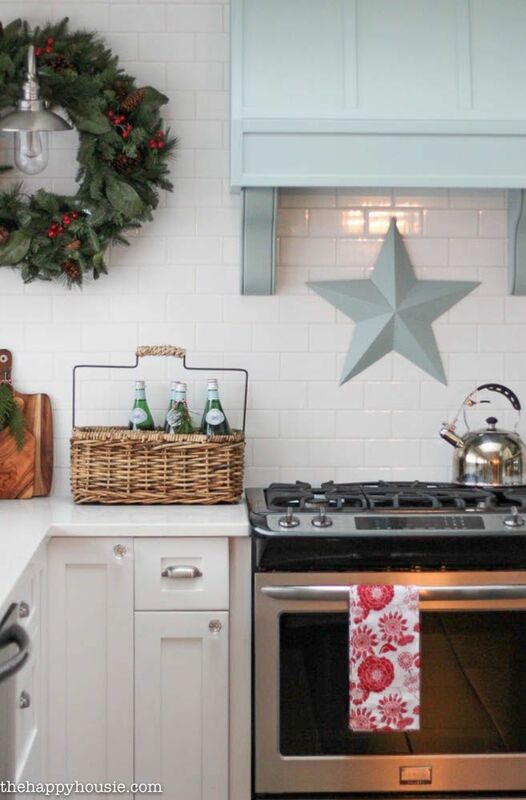 Next, is the gorgeous Christmas kitchen of Krista at The Happy Housie. So clean and fabulous. Be sure to check it out here! 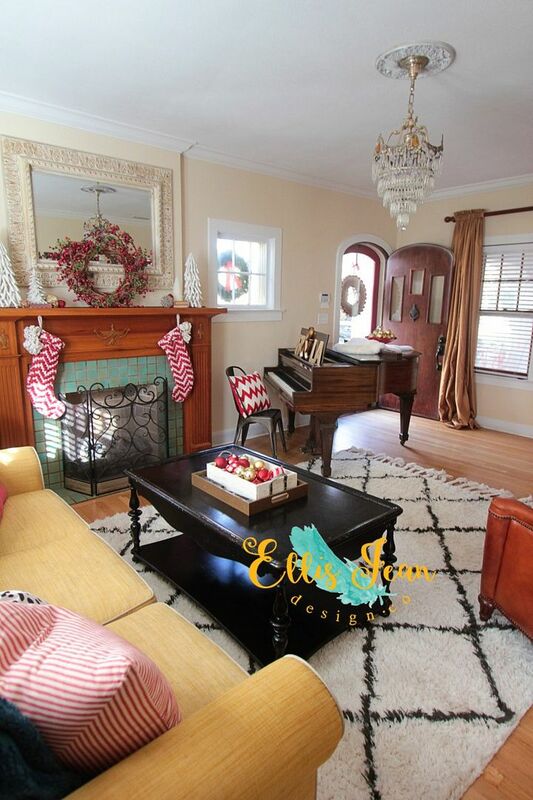 And lastly–I love this cozy space by Kassie at Ellis Jean Design Company. You’ll love taking a look around here. So much eye candy to take in! Thanks to all of you who participated in our party once again! Don’t forget to visit my fellow hostesses to see their feature picks!